January 17th is Hot Buttered Rum Day according to Serendipity and Spice’s A Blogger’s List of National Days. An extensive 5 minute search found that no one seems to know how or when this holiday was started, but who cares. It gives me something to blog about. Hot Buttered Rum originated in Colonial America when molasses started being imported from Jamaica and rum began to be distilled in the Americas. The colonists started adding rum to their Hot Toddy and Egg Nog instead of other imported spirits like whiskey or brandy. The definitive Hot Buttered Rum recipe is as elusive as the details of the holiday’s origin. So I am giving you 7 recipes to choose from.Have one a day for a week or throw a party and make them all at once to have a taste off. And if you want to make any of them non-alcoholic for the kids, designated drivers or those that don’t imbibe just use either rum flavoring and/or apple cider. The recipes all have enough yumminess they don’t really need the alcohol to be enjoyed. First up is a celebrity recipe. Which to choose? Rachel Ray or Emeril Lagasse? Uh, no contest there. My brother would strangle me if I linked to one of her recipes (though she uses honey like we do). Emeril’s Hot Buttered Rum Cocktail. Other than that one, I am staying away from the big name cooks and sites and sharing the love with my fellow bloggers. Tamilee Tips breaks out the crock pot to make hers. Sounds like a great way to keep it warm for a party! Our family recipe uses honey instead of the brown sugar most of the above recipes use and it is scaled for a single drink. 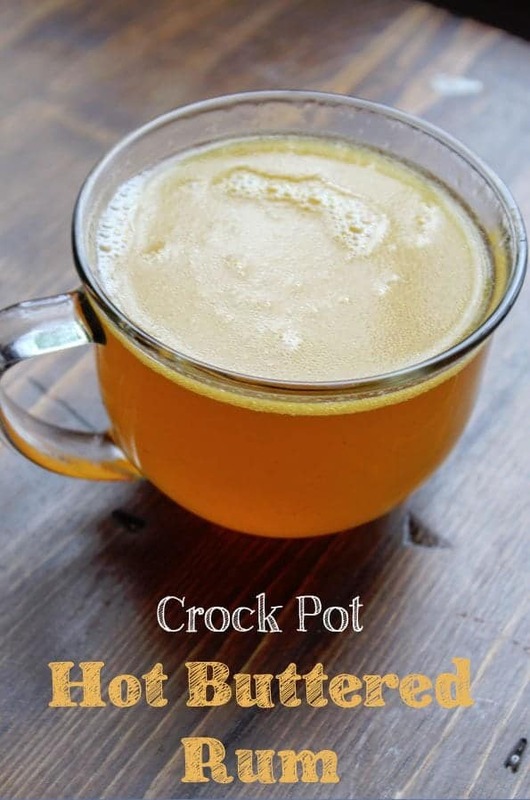 Put rum, honey, butter and ground spices in a cup or mug. Add boiling water to fill. Sprinkle with additional spices. Serve with a cinnamon stick as a muddler. Make a non-alcoholic version by adding rum flavoring/extract and increasing the water, or swapping out apple cider for the water and rum. the heated spices made the house smell wonderful. Hot buttered rum sounds so deilicous right now. It’s been so cold in SoCal lately and it even snowed at our house. We got the snow down here in So Riverside County too. It was so fun, and I was shocked it hung around for 3-4 days. Great roundup. I had no idea there was a hot buttered rum day. I’ve been thinking of making some for a while (I even went out and bought some cinnamon sticks). Seeing your post today inspired me and I’m sipping one right now while watching the national championship (college football). Wow these are good! I used Emeril’s recipe. That’s one I want to try. Glad it was good and I hope your team won. 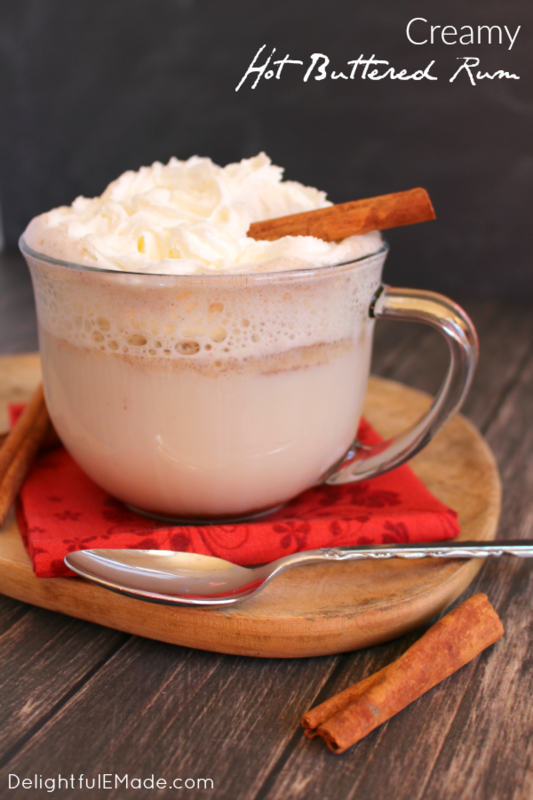 Oh I do like a hot buttered rum and now you have given me more reasons to like these tasty drinks, we would love to see these on our link up (which is still open), I’m sure our readers would also love to see your hot rum recipes, yum! Added your link up to my list. These recipes look a. maze. ing. Not sure if I have tried a hot buttered rum, but now I want to! hope you enjoy it, Kathy. I need all of these…. like right now. 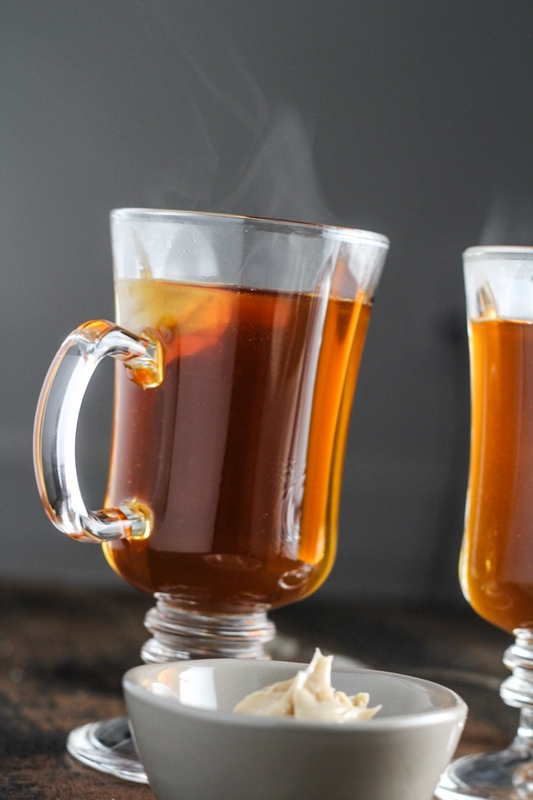 I have never tried hot buttered rum, but it sounds so good! All of these recipes sound so tempting. I’d like to try one of them soon! Thanks for sharing this with Hump Day Happenings. I agree with the smellovision comment! These look wonderful! Yum! These recipes sound amazing! I LOVE hot buttered rum on things, great roundup!! Thanks so much for sharing them at On Display Thursday, see you tomorrow at this week’s!